Use a quartz clock movement and these free plans to build a clock that will be enjoyed for years. 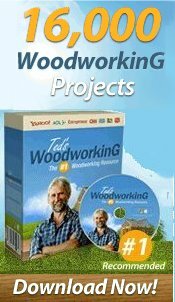 Simple plans, beautiful wood and some basic woodworking tools are all you need to create a stylish wall clock, mantel clock or counter clock for your shop, den or family room. 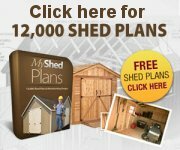 Here is a decorative, practical project for your living or dining room. 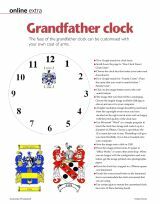 Customize your grandfather clock with your own coat of arms. This one of a kind, hand crafted redwood burl clock. Step-by-step directions to make a classic Mission style hall clock.